Police have charged a 48-year-old man with the murder of Leisl Smith. 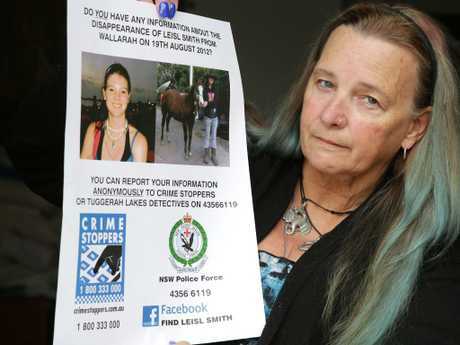 A MAN has been charged with the murder of NSW woman Leisl Smith six years after she disappeared. 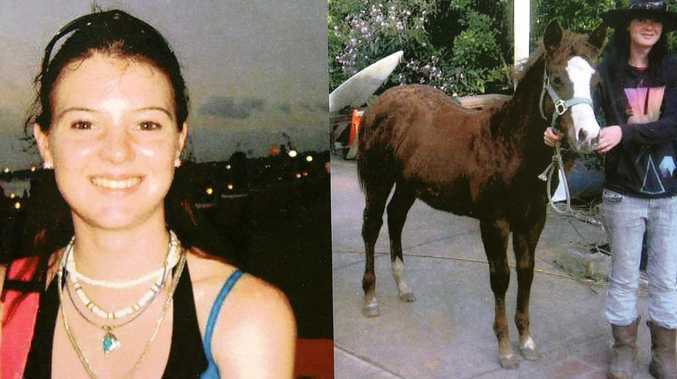 Ms Smith, then 23, was last seen leaving her Wallarah home on the state's Central Coast on August 19, 2012. She may have been pregnant at the time. Police searched extensively but failed to find any trace of her although more than a month after she vanished, her Honda Accord was found abandoned at Tuggerah railway station. In April 2013, detectives spoke to a then 42-year-old man before searching two properties 80 kilometres apart in Wallarah and Brookfield and seized several items. More properties were scoured bordering the Golden Highway at Merriwa in the far west of the Hunter region. After ongoing investigations, a 48-year-old man was arrested on Thursday on the Gwydir Highway, west of Inverell, in northern NSW. The Daily Telegraph reported the arrested man was Jim Church who has been a person of interest in Ms Smith's disappearance since 2013 when he was first questioned by detectives. Security footage from Tuggerah train station revealed she arrived there around 1pm on August 19, 2012, got out of her car, locked it and then walked away from the station without boarding a train. The footage also reportedly showed her getting into a white ute before it was driven away. Two days after Ms Smith was last seen, her father Storm Smith received a text message from her mobile phone which read: "F... you. 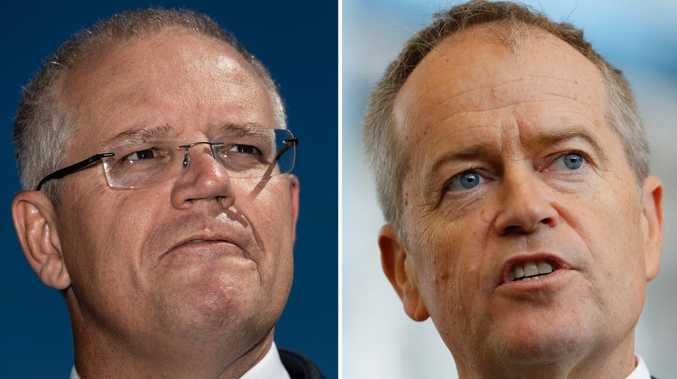 I can't do this and I'm not going to keep your secret any more", according to the Telegraph. He immediately called her back but her phone was switched off. He received another text the following day from her number which read "I'm really sorry dad. Please don't be angry", but has not received any further messages. Mr Church will appear in Inverell Local Court tomorrow.